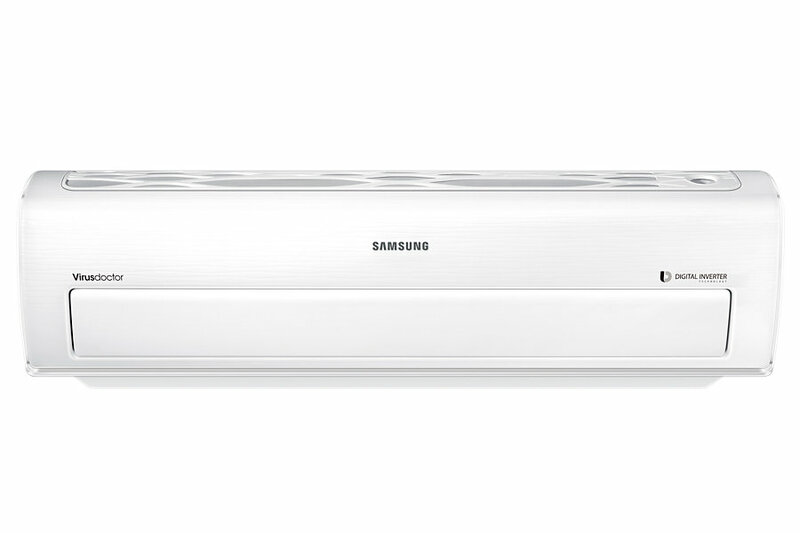 At Dial and Search we offers reliable and honest service for SAMSUNG ac in Bangalore. In summer seasons we can understand the need of air conditioner in Bangalore. We Offer ac service for Corporate companies, you can call us to get SAMSUNG ac service in Bangalore for same day.